Be it commercial or residential, we have everything you need to complete your project from start to finish. Revco's talented staff is with you every step of the way. 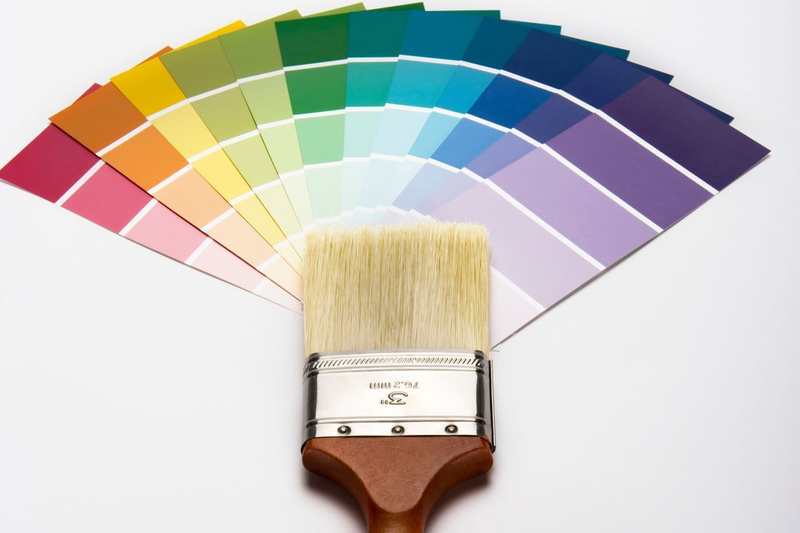 From measuring your space to deciding on colors or just finding that perfect something to make your renovation show your personality, we work with you. Stop by and check out our in-stock products or remember to take any number of samples home with you so you can envision your newest renovation coming to life. Looking for current deals at Revco? Within our many carpeting lines we have numerous styles, textures, patterns, and fibers to choose from, for both commercial and residential, that can transform your space into one you'll instantly love and enjoy for years to come! Simple. Inexpensive. Beautiful. Linoleum has been the go-to for transforming spaces for years. Its one of the easiest ways to renew a space. Choose from multiple lines with multiple ware and warranty options to ensure you will be loving your floor years from now. With 6000 years of history, tile has come a long way. Get any style, color, or look you desire with the product that has stood the test of time. Go for a classic look or strive to be trendy; any direction you decide to go, tile will definitely be the right choice. 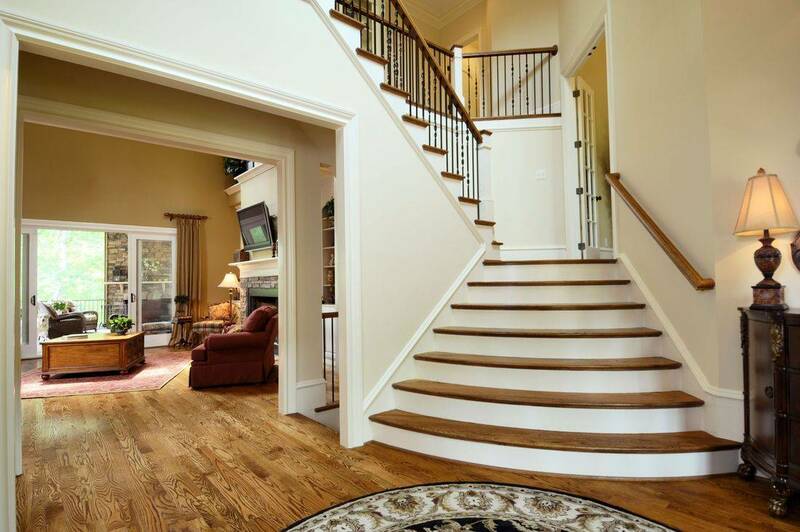 We offer numerous options of hardwood to match any lifestyle. 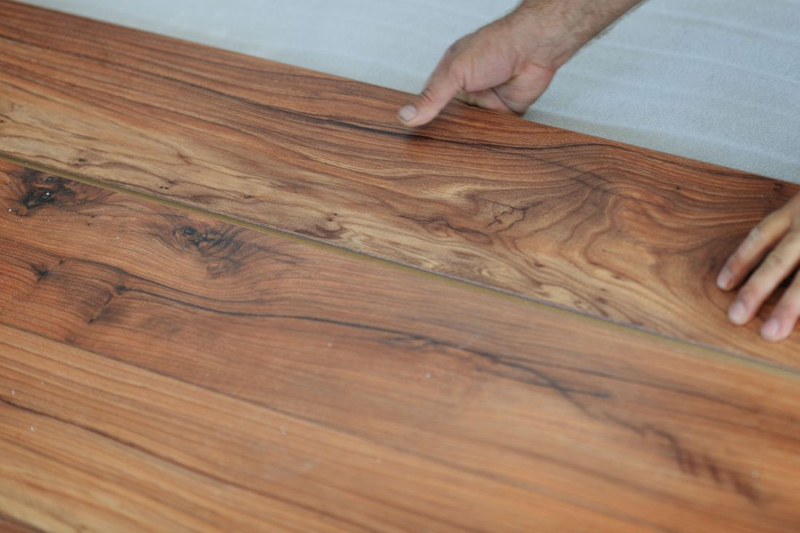 Any sheen, stain, species, or plank length, Revco will help you find it. Make sure to discuss the importance of proper humidity control in your home to ensure your new flooring lasts a lifetime! Three layers of solid wood make the product stable enough to produce the widest width possible and make it available in a number of unique looks. A design that is proven to reduce expansion and contraction, which can lead to warping, makes it a perfect choice for your forever home. Who said quality and beauty has to be expensive! Laminate flooring has come a long way over the years. These products will add value and elegance to your home. Superior quality, excellent value, and desirable patterns make these flooring options irresistible. Get the feel of hardwood or laminate with a portion of the cost and a portion the work. Vinyl plank is an excellent alternative to get that classic wood grain look. It is available in loose-lay, glue-down, or insta-lock click in, and needs half the upkeep of traditional wood flooring options. 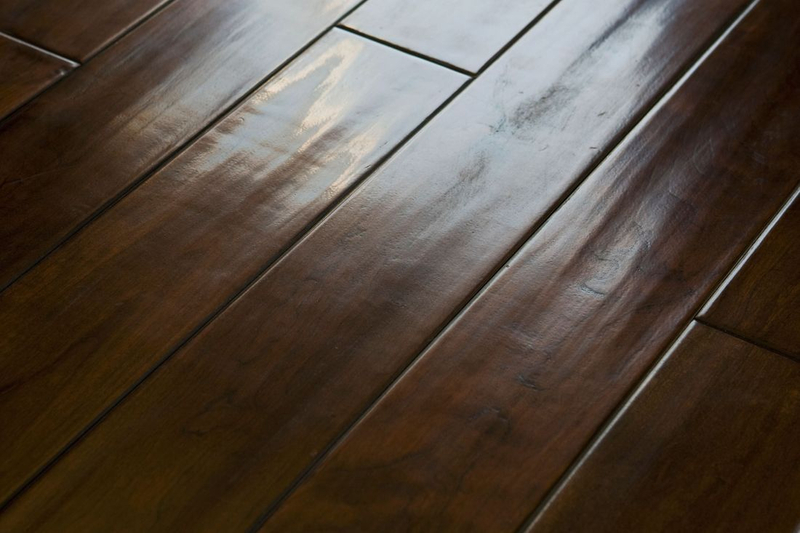 Nothing is worse than stepping onto cool floors in the winter, so why not warm your home up. With Schluter's Ditra-Heat, bringing the comfort back has never been easier. 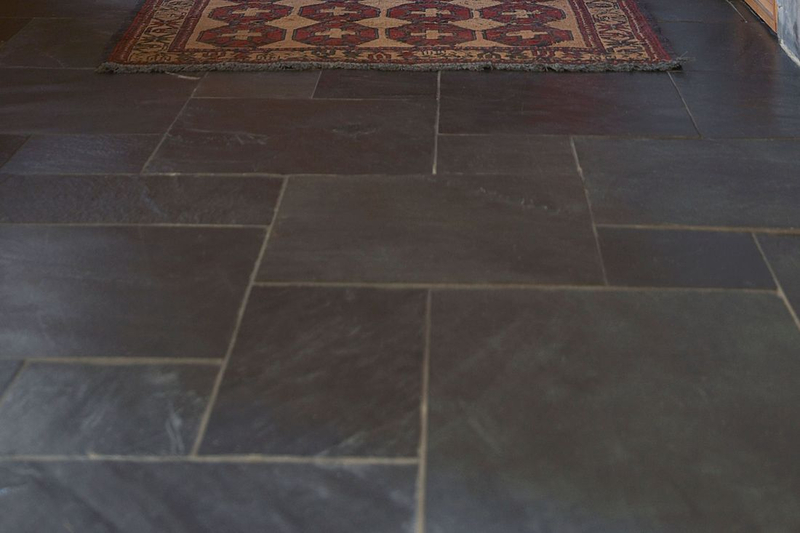 A warmer and durable alternative to classic ceramic tile is to go vinyl. Luxury tile is waterproof and cost effective, making it perfect for bathroom and kitchen renovations. Coming in countless colors and textures, we have any style to suit your need. Looking for an easy to install deck covering that will enhance and beautify your outdoor living space? Be it a resilient carpet or outdoor vinyl you're looking for, we've got you covered! Multitudes of colors and textures for decks, docks, boats & RV's! Remnants are always a cost and time effective alternative when revamping any area in your home so be sure to stop in and see what Revco has for you. They are always changing so there is going to be something new to see every time you walk through the door! Get that new bathroom the easy way by going acrylic with a 1,2, or 3 piece bath/shower kit. 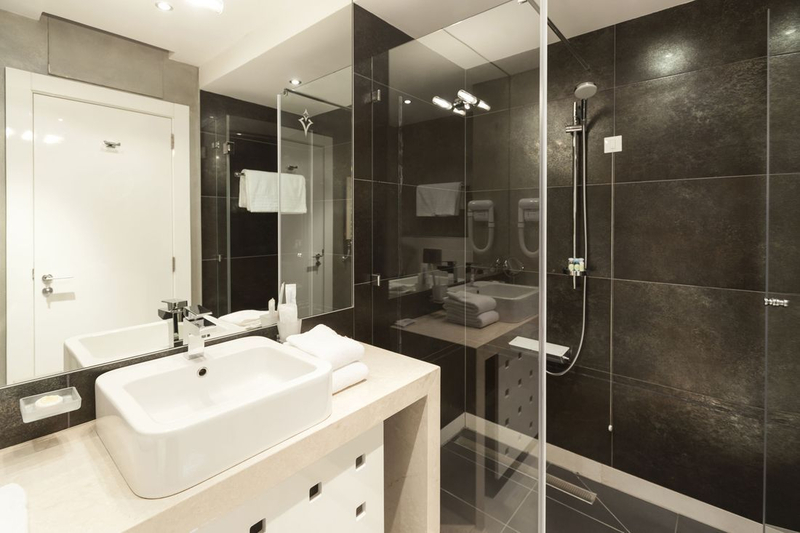 Freedom accessible showers are always an option as well. 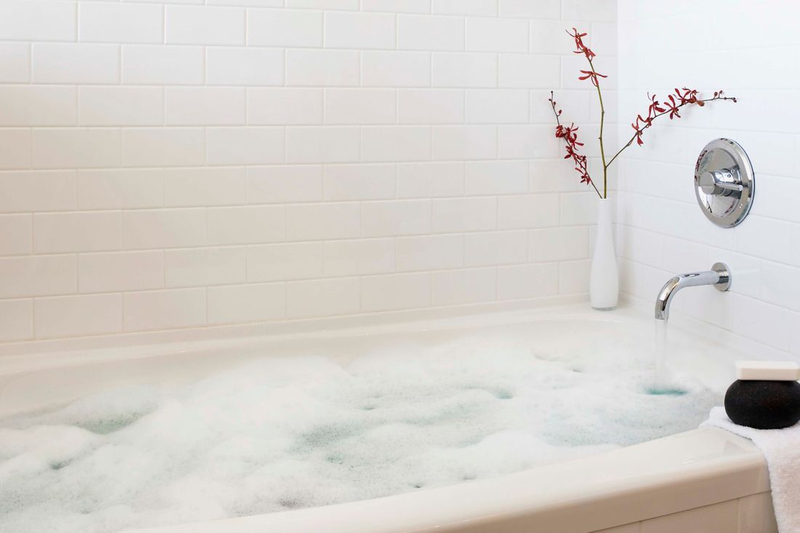 Why not bring the relaxation of a spa home with you? Recreate those showers you've seen on tv or on pintrest with us at Revco! We'll help you plan your shower from the tile to the shower-head and everything in between. Choose a classic look or be a trend-setter. With our huge selection of tile you'll always find the right bathroom feature to suit your personality. 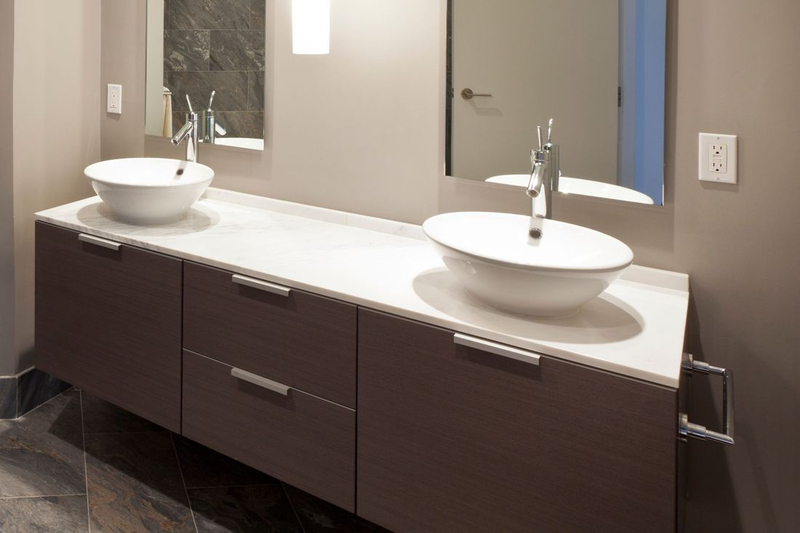 The right vanity or shelving can make all the difference in a bathroom. With us, you can completely customize your cabinetry to ensure you have the space, storage, wood finish, and size that serves you best. You like to work on your reno yourself? At Revco we are the only ones who offer Schluter waterproofing solutions. Should you want to build yourself a shower, fireplace, give your tile job a finished look, or add heated floors to your space, with Schluter that idea can come to life! Add dimension to any bland bathroom by adding a trendy tile pattern. We offer numerous options so you can get the look you are searching for. 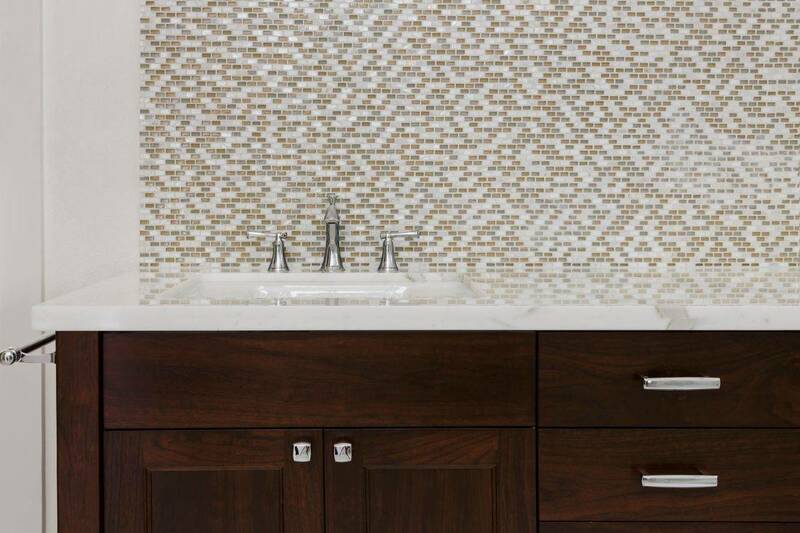 Get a porcelain, stone, glass or even steel backsplash to make your space stand out! We offer some of the most unique styles, and the best finishes available in any number of materials, from Laminate to Quartz. At Revco we customize your counters so they fit your needs and bring your vision to life. Urban Effects by Norcraft Cabinetry is a recognized leader in the kitchen and bath cabinet industry. At Revco, we only offer the best. Through our 2020 design program, we not only offer the best -we design it to your specifications! The right backsplash is a feature that stands out in a kitchen and truly makes your space unique. 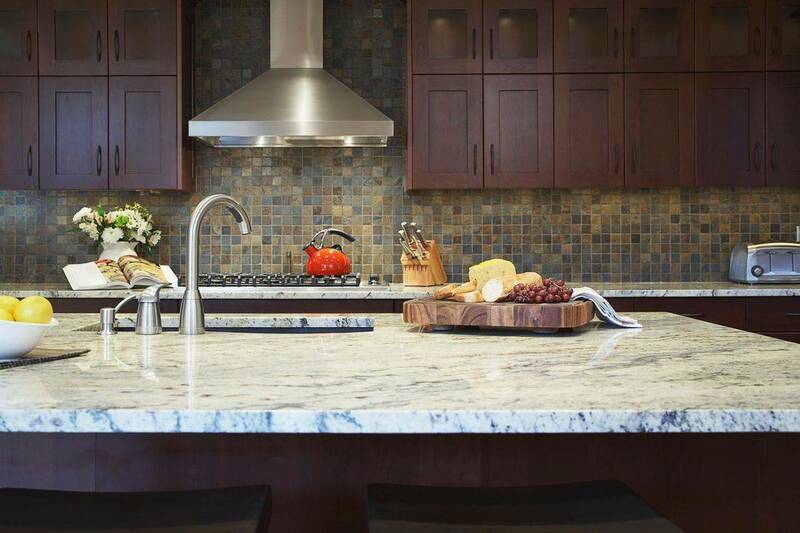 Should you want subway or hexagons -glass, ceramic, stone, or even metal- we offer countless styles for you to get the kitchen you've been waiting for. 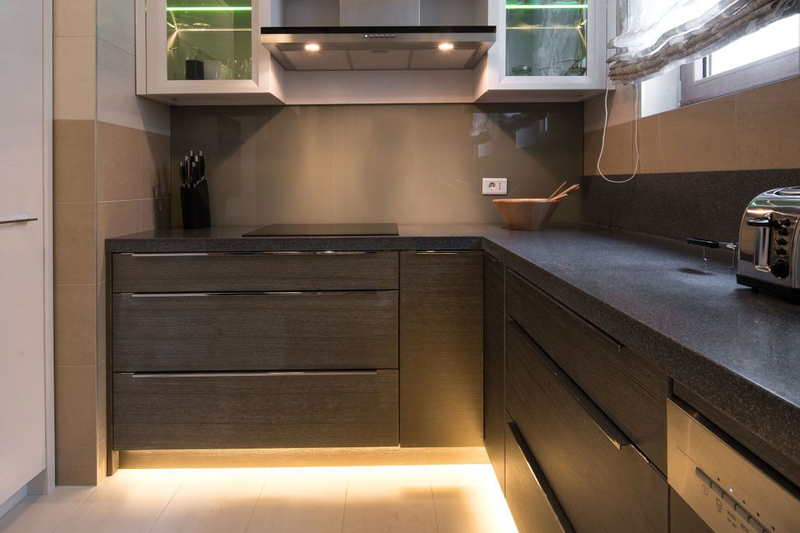 We offer our customers the best of the best when it comes to finding features for their kitchen. 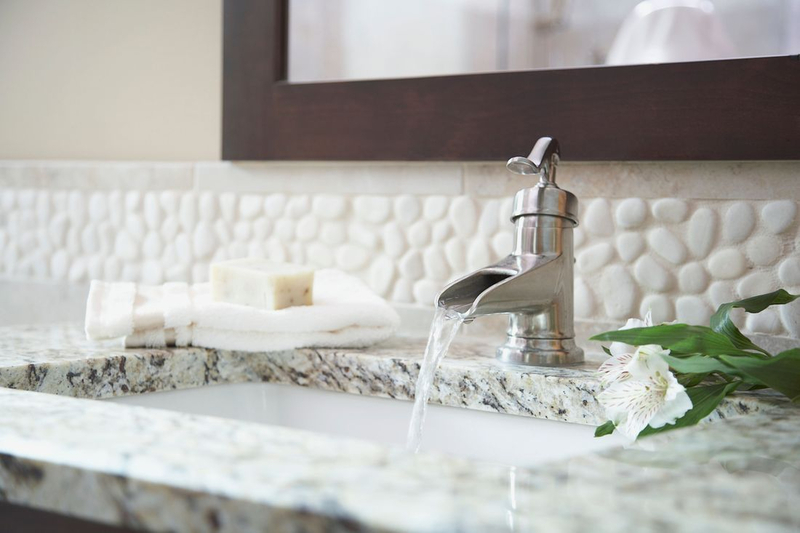 Sinks and faucets will be used time and time again in your home; make sure you choose right. For both functionality and style, your kitchen should represent you without having to suffer efficiency or performance. You have a plan? We can make it happen. Wolf Decking is the best thing there is to make your deck, balcony, or dock, last a lifetime! It's composite wood making it resistant to rot, expansion or contraction, water damage or insect damage, and it has a 25 year warranty, no questions asked. Duradek is professionally installed and immediately ready to transform any space in one step! Use it on sundecks, roof-decks, balconies, patios, stairs, pool pecks, walkways, and more! Beachcomber Hot Tubs are unrivaled in their comfort, design and quality. They feature numerous pumps and jet options, body molded hand grips, lights, and more. They are always a best choice, no matter which model you choose. For what ever lifestyle you live, be it choosing a relaxing day by the lake, to being the party animal, we offer you the best. From open pergolas to fully enclosed gazebo's, Visscher makes the best and makes it to last. Revco's newest feature! The bar for Weekend Projects has just been raised. These everything included structures come in an easily assembled, pre-cut, kit that makes them the simplest cabin build you've ever seen. Warmth, comfort, and efficiency is offered when you stop in and look for a Regency fireplace insert. We will help your dream become a reality when you walk through the door with an idea. Bring comfort to your backyard, gazebo, or deck with any of Regency's outdoor fireplace models.